IMCDb.org: 1977 GMC T8H 5307 A 'New Look' in "Plague Town, 2008"
But it's still listed as unknown. BTW, this was filmed in Connecticut so a NJ-owned movie bus is possible. Yep. And movie is set in Ireland (this scene also). 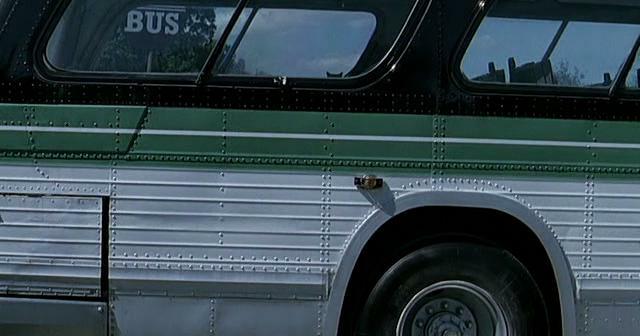 rtsbusman1997 wrote BTW, this was filmed in Connecticut so a NJ-owned movie bus is possible. I can show you a New Jersey Transit bus en route from Georgia in Virginia. 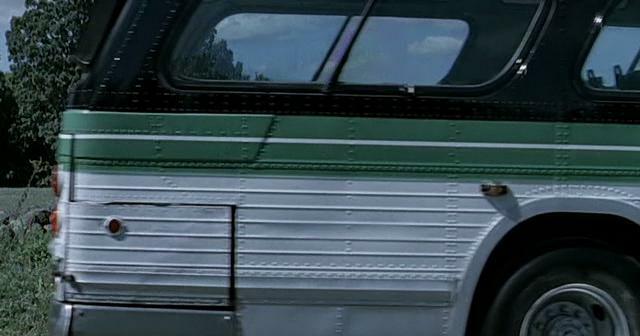 Since it's filmed in Connecticut and the bus has a third brake light, I'm going to guess it's a former Connecticut Transit 1983 GMDD T8H5308A.